No Fault Divorce in NY requires that the relationship between the parties has broken down irretrievably for a period of at least six months, provided that one party has so stated under oath. The law requires that no judgment of divorce shall be granted under no fault grounds until all of the issues of the marriage have been resolved by agreement, or determined by the court and incorporated into the judgment of divorce. 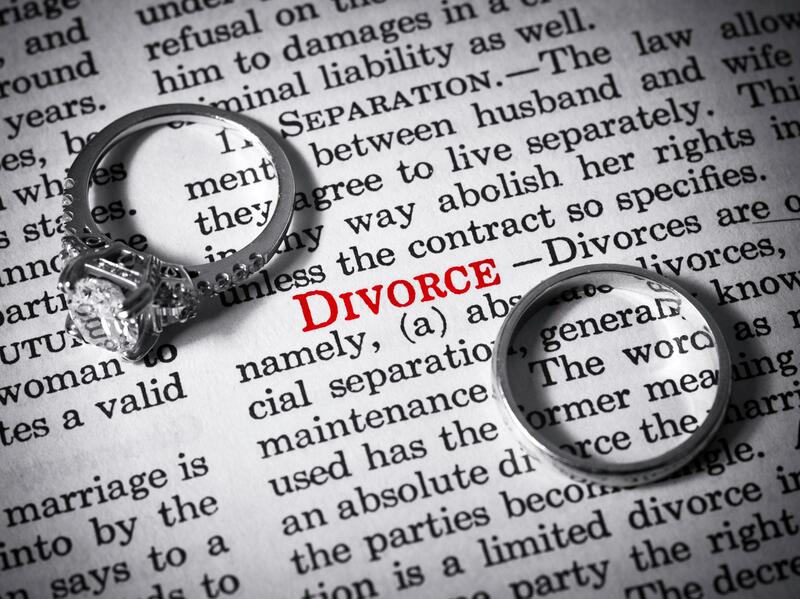 Prior to the "no-fault" grounds legislation in 2010, absent fault grounds, NY required that spouses live separate and apart from one another for a period of at least a year pursuant to legal separation, before a divorce could be filed. This process was known as a "conversion divorce", converting the separation to a divorce. Adding the no-fault option does not eliminate the ability to assert fault grounds for obtaining a divorce, such as cruel and inhuman treatment, abandonment, imprisonment, and adultery. Asserting fault grounds, however, will be less likely to occur especially since fault grounds does NOT give a party an advantage in the distribution of marital property (a common misconception).